As one of the top indestructible rugged phones on the market, the Ulefone Armor 6 keeps growing its following. In these days, many customers have been waiting to learn when the company will begin shipping them. Well, Ulefone decided to answer them with a factory tour video, so that we can get a closer look at how the phone is built and how long it takes to do so. 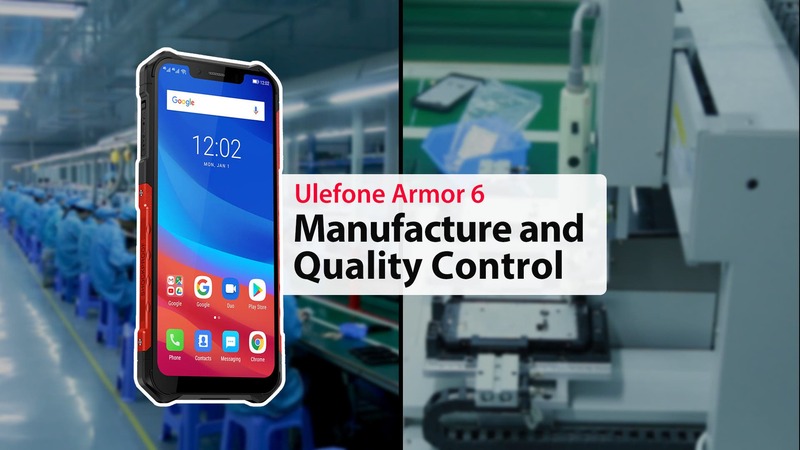 As we can see from video, Ulefone’s manufacturing is not only tightness and well-aligned, but also includes strict standards to test the phone. Each phone which goes into market or user’s hand has gone through many tests to guarantee its ruggedness. No wonder why the Armor series has always received the endorsement from press and end user. The Ulefone Armor 6 comes sporting an IP68/IP69K protection grade and MIL-STD-810G certification. Meanwhile inside the phone equips an Helio P60 octa-core processor, plus 6GB of RAM and 128GB of internal storage. The phone will bring an ultra fast experience along with a new function for customers to test UV grade outdoors. The phone then boasts 6.2” notch screen FHD+ display, equips 21MP+13MP dual rear camera and 13MP front camera, packs 5000 mAh big battery and supports wireless charge, fingerprint ID, face unlock, global frequency bands, NFC, Google Pay and runs Android 8.1 as the OS. Pre-sales for the Ulefone Armor 6 started on Jan 14th and now shipping is kicking off. 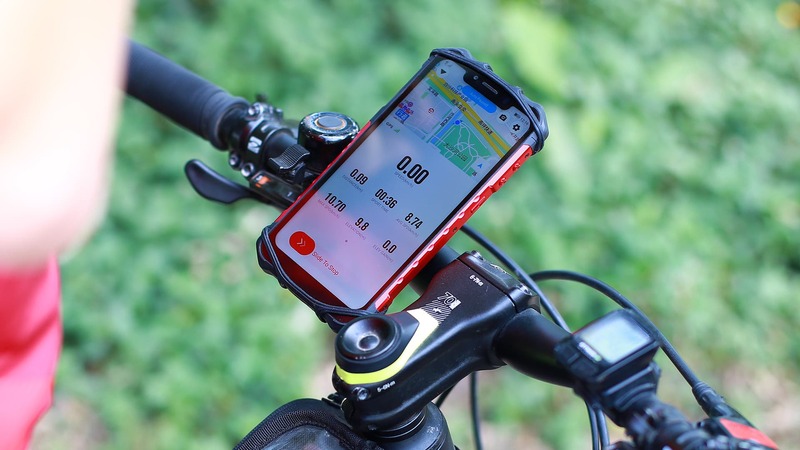 You can order one now at the price of $359.99 with special discount, a free wireless charger and free protective film. 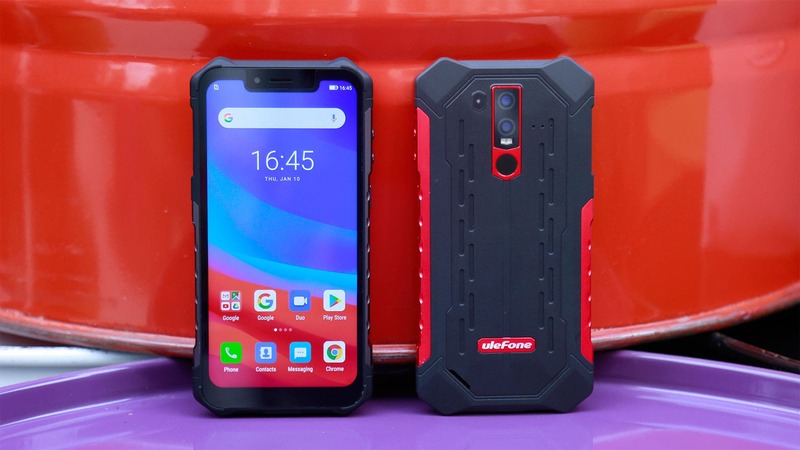 In the Ulefone Armor family there’s also the Ulefone Armor 3T with walkie-talkie function for you to choose at the special discount price of $276.37.